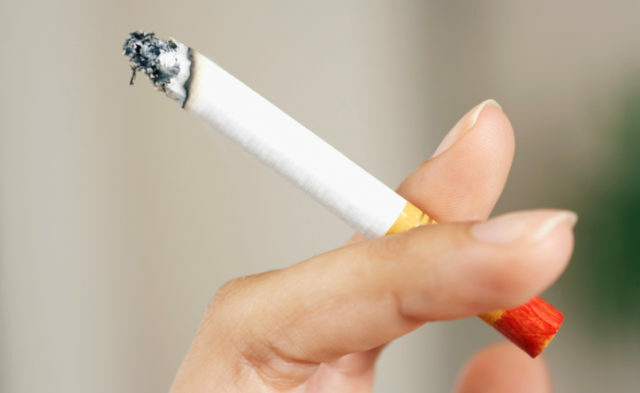 Smoking cessation may improve survival regardless of the type of cancer diagnosed, due to a reduction in comorbidities. First author Takahiro Tabuchi, MD, PhD, of the Center for Cancer Control and Statistics at Osaka Medical Center for Cancer and Cardiovascular Diseases, Japan, noted that these results are not surprising, given that smoking cessation reduces comorbidities. “I would like these results to be relevant to patients with different types of cancer, therefore I used all cancer sites,” explained Dr Tabuchi. Researchers examined 30,658 eligible patients diagnosed with cancer between 1985 and 2009. Data came from a hospital-based cancer registry in Japan. Researchers followed up with patients for 10 years. Compared to current smokers, recent quitters had an 11% reduction in all-cause mortality. Adjusted survival curves indicated median survival time at 8.25 years for recent quitters vs 7.18 years for current smokers. Patients who never smoked had an 18% lower risk of death and a median 1.90 more years of survival compared with current smokers. Patients who were “long-time quitters” had a 16% lower risk of death and a median 1.77 more years of survival compared with current smokers. “Recent quitters” were defined as patients who quit smoking within the 3 years before diagnosis, and “long-time quitters” quit smoking at least than 3 years prior to diagnosis.